I promote music videos at YouTube from different people that consider every help very good for them and their content. I also create some music but at the moment its just a prototype plan because of the expenses but is not that important. The main reason for this project is my love for music and I want to share every good song out there with you, with the world and to see everybody in a good mood. Some studies made show that a big percentage of people get more work done when they are in a good mood, when they feel free, when they don't think a the problems they have while working that is what I want to achieve with this. Your monthly support helps the channel out by letting me have more time and money to rise the popularity of the channel, to expand it and to help out the content creators there that need our assistance, to build a community and build new projects. In return for your support each month I can bring you shoutouts in special videos, personal hand-written letter/drawings and more cool stuff. But if you ever change your mind or have financial problems/changes, you are free to change the support amounts or stop supporting at any time. Thank you so much for simply watching and sharing what I do. I'm truly grateful for anyone willing to take some extra steps to help me do what I enjoy doing by being a Patron supporter. For any questions that you may have feel free to contact me at [email protected] and I will try to respond to you as soon as I can. *All the rewards from the lower tier. -A hand-written letter (with the response to a question that you want to ask and/or a drawing in the letter if you wish). -A hand-drawn logo or artwork (as my creativity feels). 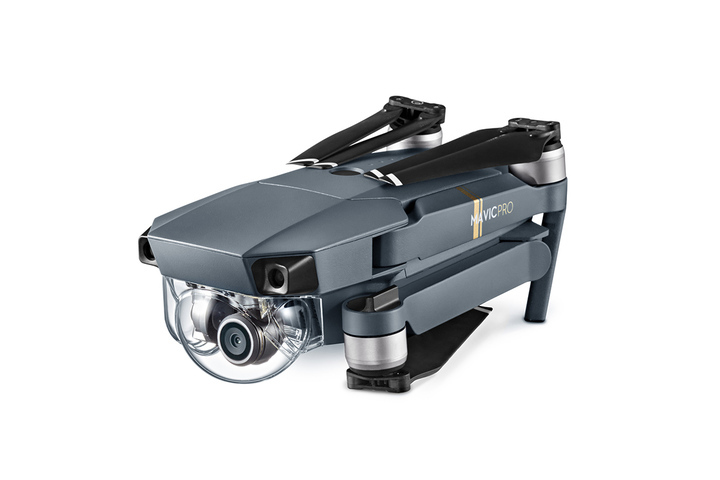 My goal is to buy the DJI Mavic Pro from all the income I'll earned throughout the time with Rewild Music. The purpose of this purchase is to bring you guys unique film project that I have in plan for quite some time. To show you the beauty from above with very good music in the background. Its not the best but its portable so I can take it on the go and never miss the shot. Until now I haven't earned anything but I'm looking forward in making a big community for us, the art lovers, because music and videos are art, and we cannot live without it.